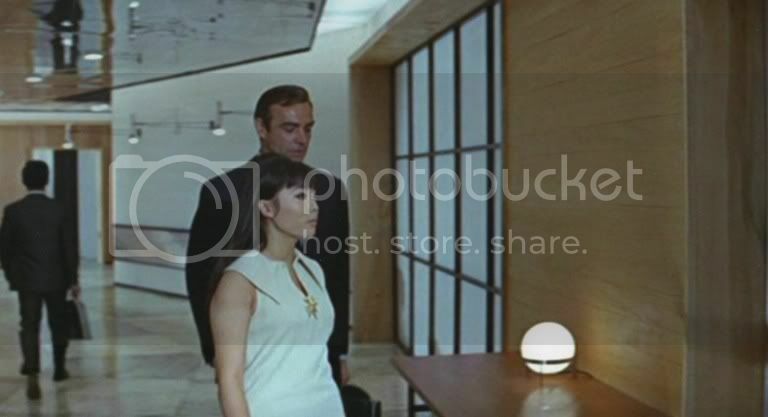 Francisca Tu - Osato's Secretary - Jame Bond You Only Live Twice. Francisca Tu has been acting since the 1960s and has appeared in a number of Film and TV productions. One of her first roles was playing Osato's Secretary in James Bond You Only Live Twice. In 1968 she appeared in Salt and Pepper along with Sammy Davis Jr. The same year she co-starred with Italian actor Marcello Mastroianni in Diamonds For Breakfast playing Jeanne Silkingers. The following year she appeared as Soong Chu in The Chairman with Gregory Peck. Other credits include The Hunting Party with Gene Hackman and an episode of Jason King playing Lee Bailey alongside Peter Wyngarde in the episode A Thin Band of Air. Looking forward to meeting her. As always, great Bond guests at Autographica.